As most of you already know, the Moto X (2nd Gen) Pure Edition has received a Lollipop update, but as Moto found out, the build was filled with bugs. Now, since Google does not fix bugs which cannot by reproduced on a Nexus device, it is up to each OEM to test builds in-house. This, as you can imagine, takes a lot of time. To give a bit of insight into the updating process, which I am sure we all know is not easy, Luciano Carvalho dives a bit into what is going on over at Motorola. 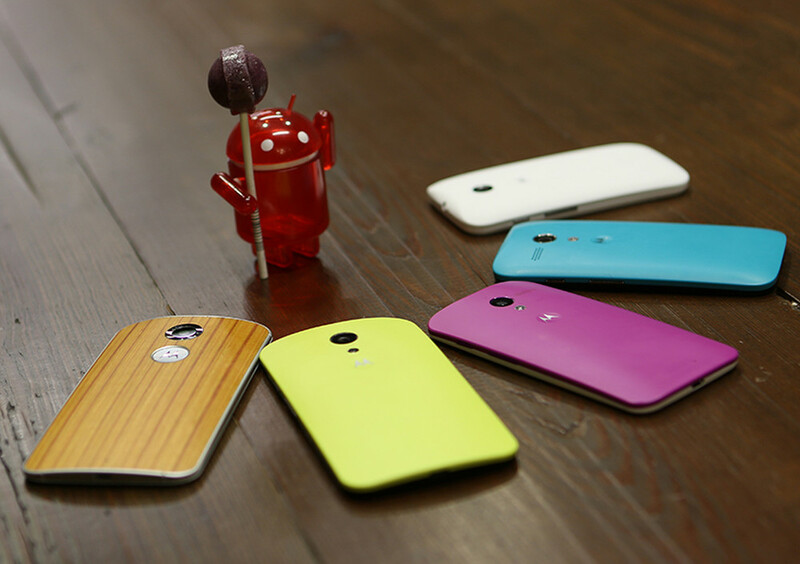 So, owners of Moto products from 2013 and 2014, remain patient. Your updates are coming.